Where gravestones have recently become illegible, I have used the booklet Hornsea Southgate Cemetery, Monumental Inscriptions by East Yorkshire Family History Society. This is number 309 in a series. 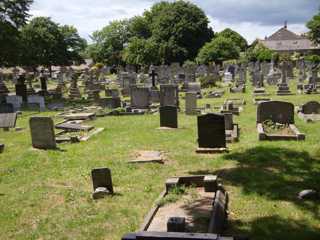 The GPR holds 242 grave and 625 person records for the cemetery.